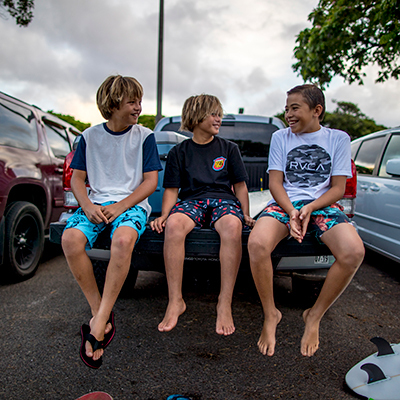 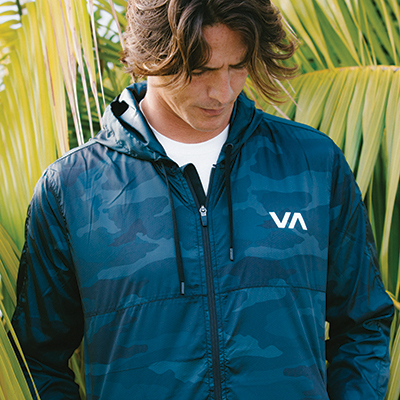 The RVCA Peace Mission Woven Overall brings city edge to the staple pant. 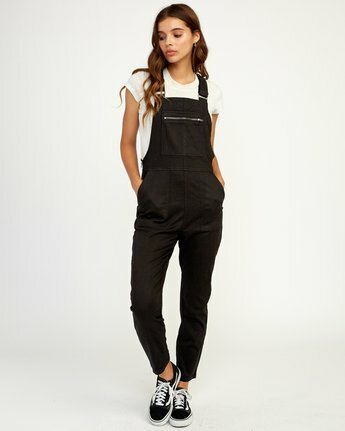 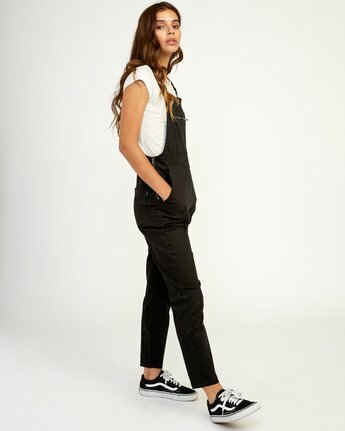 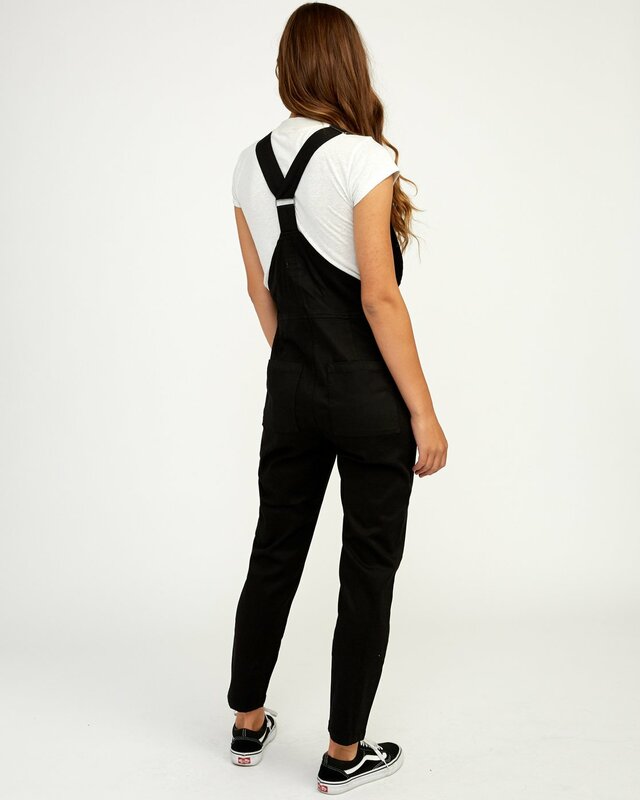 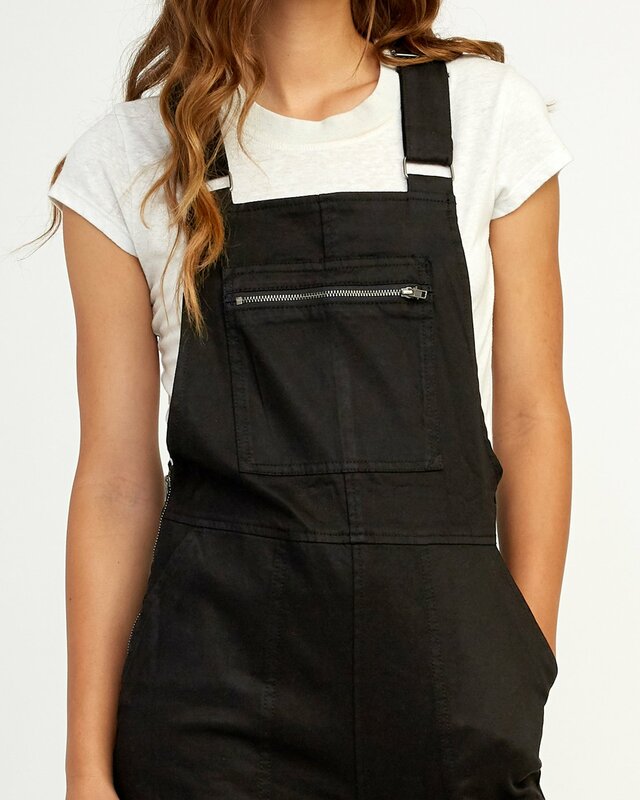 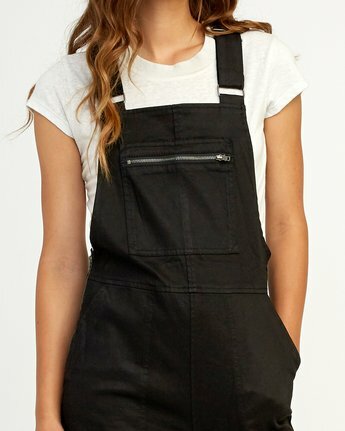 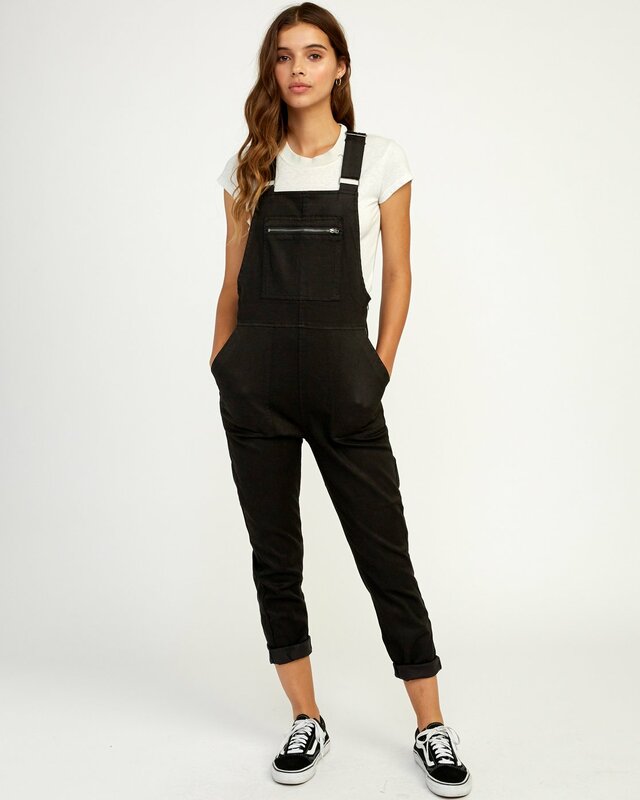 A pair made to roam, the woven overalls take on a street feel with exposed metal zippers at the chest and sides and rectangle rings at the straps. A modern cut features a slim, tapered leg with a slightly cropped length.